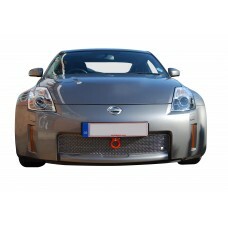 Known for its city cars, electric cars, crossovers, sports cars and 4x4s, Nissan is a brand synonymous with high performance. 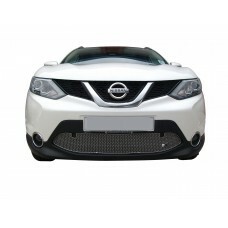 Now part of the Renault-Nissan Alliance, the automotive specialist’s 80 plus years of experience has meant a number of vehicle models have become bestsellers in the UK with the Nissan Duke and Nissan Qashqai being particularly popular with UK drivers. 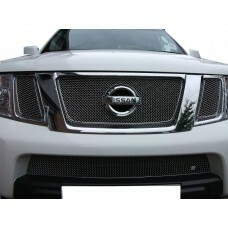 At Zunsport, we understand that every Nissan owner deserves the highest possible quality when sourcing a replacement grille set. 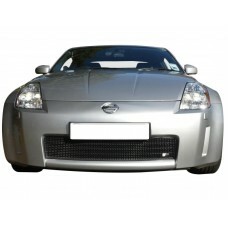 Whether you are looking for a grille for your 350Z, 350Z 03MY, Navara, Primastar or Qashqai model, we have the product line for you. 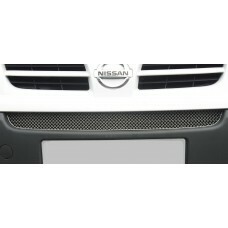 As a specialist stainless steel car grille designer and manufacturer, each of the Nissan grilles we supply is styled for protection, built to last and easy to maintain. 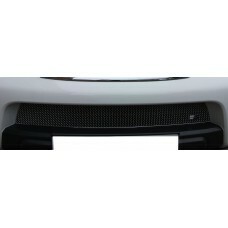 All our grille sets are also very easy to fit so you can reap the rewards of a replacement grille quickly and easily. 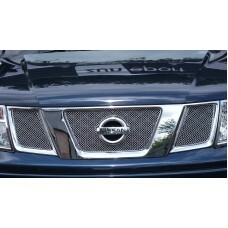 Your Nissan 350Z Lower Grille (without towing eye) deserves the very best, and when it comes to som..
Finding a grille to suit your Nissan Navara Front Lower Grille isn’t always easy, but here at Zuns.. 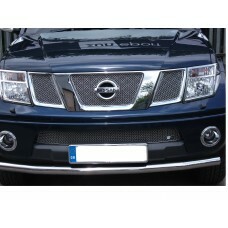 Your Nissan Navara - Front Grille Set deserves the very best, and when it comes to something as ins..
Searching for an easy to install grille set that will blend with the original design of your Nissan.. 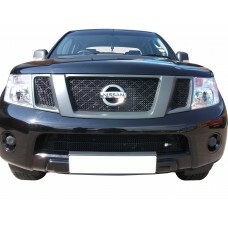 The has been specially designed and developed for your Nissan Navara - Front Grille Set. In addi.. 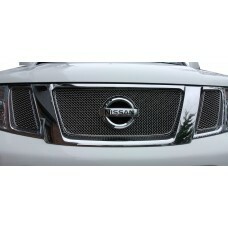 The has been specially designed and developed for your Nissan Navara - Top Grille Set. In additi.. 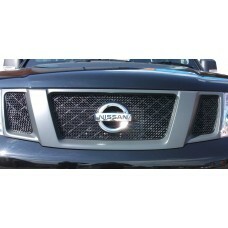 The has been specially designed and developed for your Nissan Navara Upper Grille Set. In additi.. 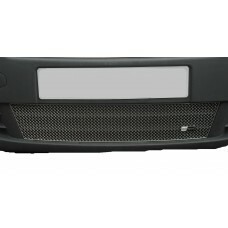 The has been specially designed and developed for your Nissan Primastar - Front Grille Set. 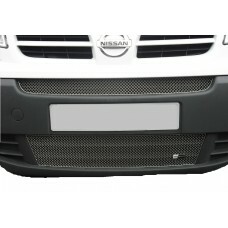 In a..
As the owner of a Nissan Primastar - Lower Grille any repair, whether it is damaged or the victim o.. 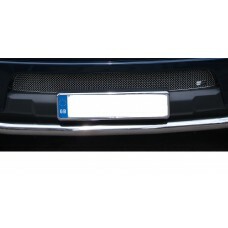 Your Nissan Qashqai (2.0 Diesel with Parking Sensors) - Lower Grille deserves the very best, and wh.. 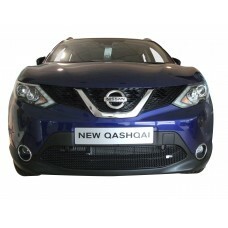 Your Nissan Qashqai (2.0 Diesel without Parking Sensors) - Lower Grille deserves the very best, and..